I received a keurig coffe maker for Christmas and it makes me want to angrily confront everyone who sold me "coffee" in the past. They should all be punished with extreme prejuidice for passing their disgusting black water off as coffee! That's funny! I agree with you, too! Seriously, try the Donut House blend k cups. It's the smoothest tastiest coffee. No bitterness at all. If you register you coffee maker online at Keurig and by 2 boxes of coffee they'll send you 2 boxes for free, plus I think the shipping is free. It's a deal! Hammocks on the other side of Brier Creek in the Food Lion shopping center on T.W. Alexander is soooo much better. And probably even easier and faster to get to by taking Globe than waiting at the intersection to get to Starbucks. I second the Open Eye Cafe and Caffe Driade recommendations. They are both owned by the same people and they roast their own coffee, which they also sell. I need to find one in Cary?! 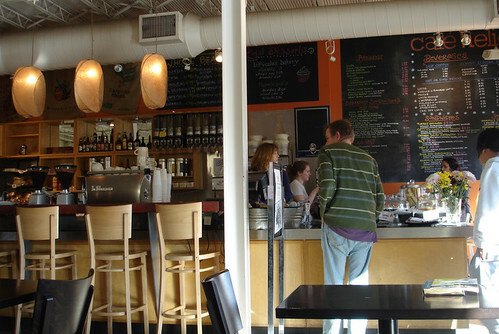 What/where is your favorite coffee house. Peak Roasters Coffee Co. coffee is excellent! 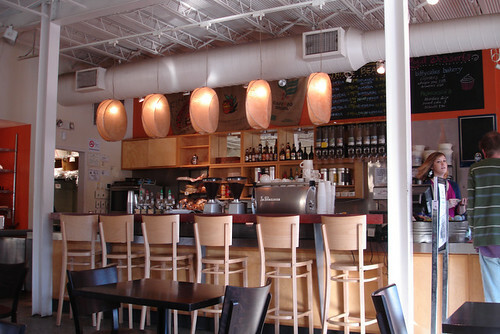 They've been up for about a year at Peak Roasters Coffee Co. – Coffee Roasting in Raleigh, NC. They have great coffee and fast shipping too! ^^It's cool that you like coffee so much. 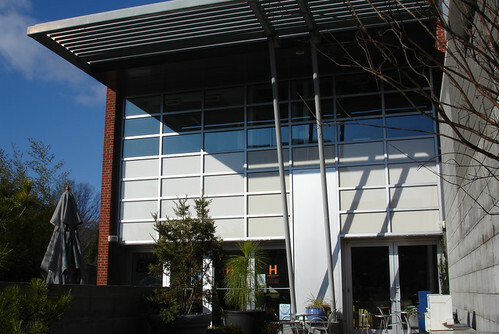 Caffe Driade in Chapel Hill.